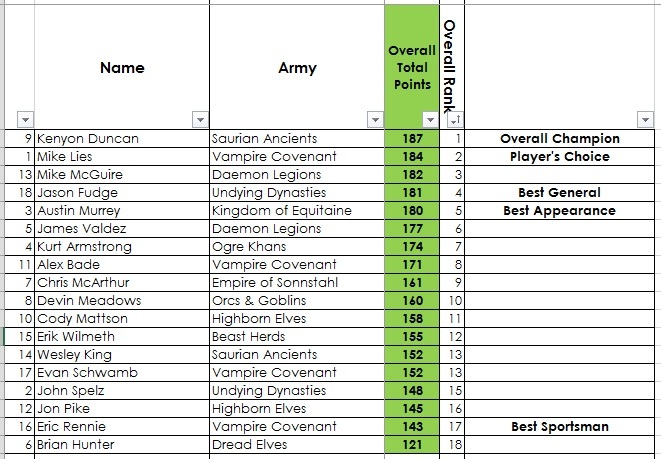 The Wicked GT 2016 Final Standings can be found below! 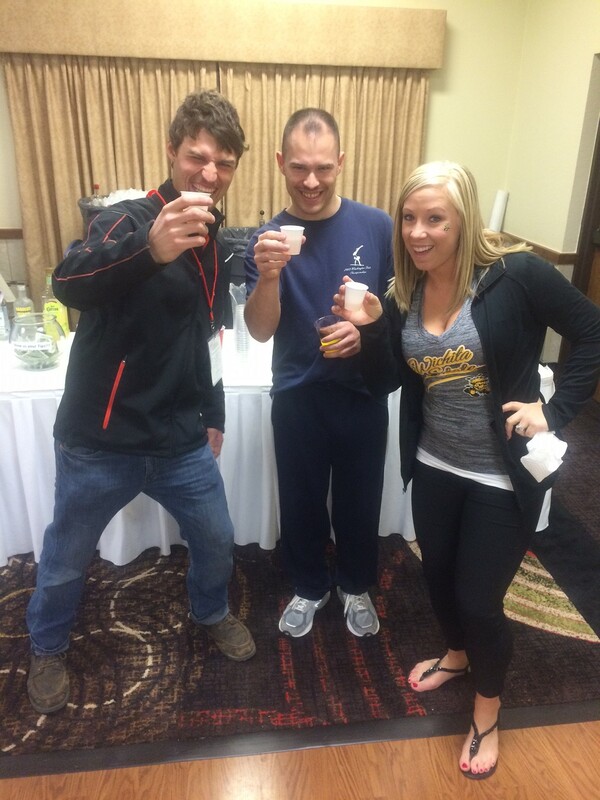 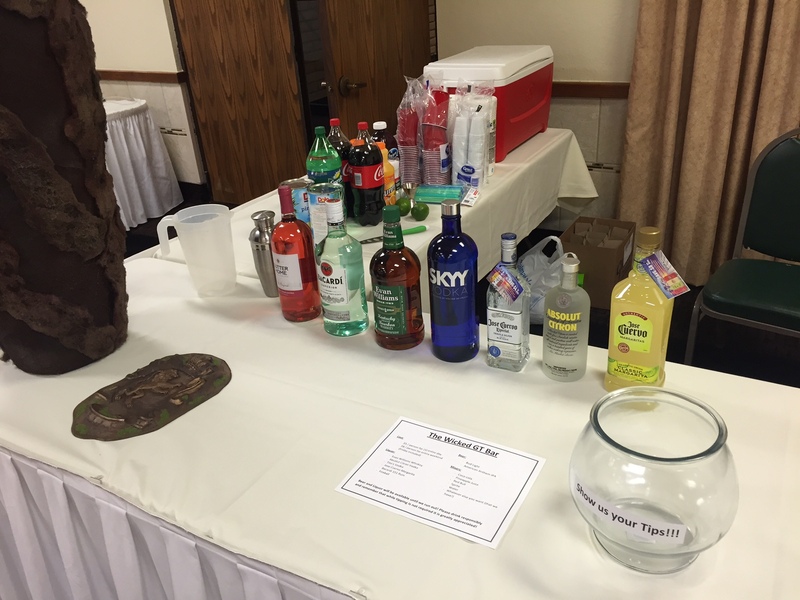 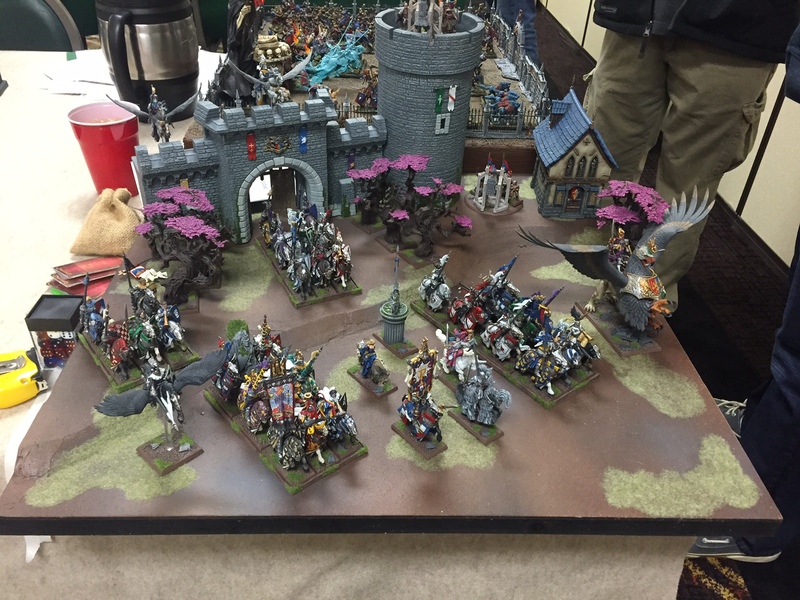 Here’s some pictures from the weekend as well! 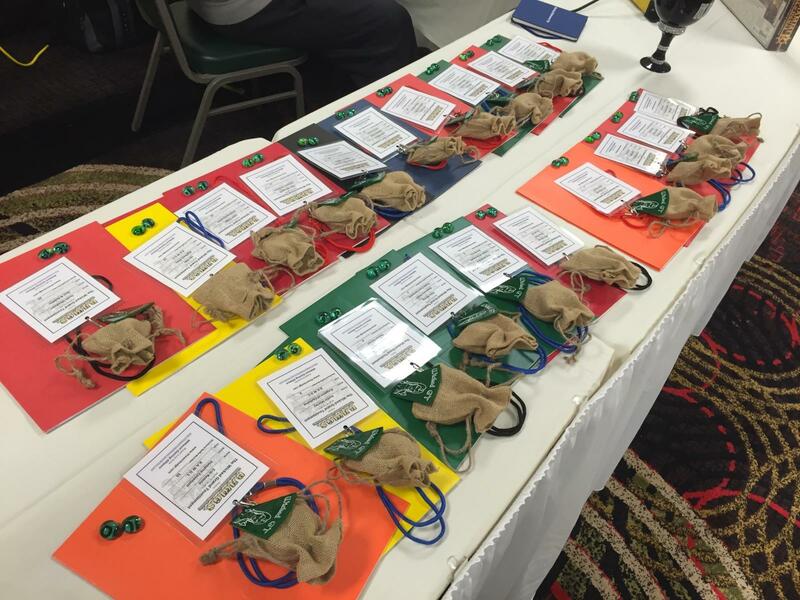 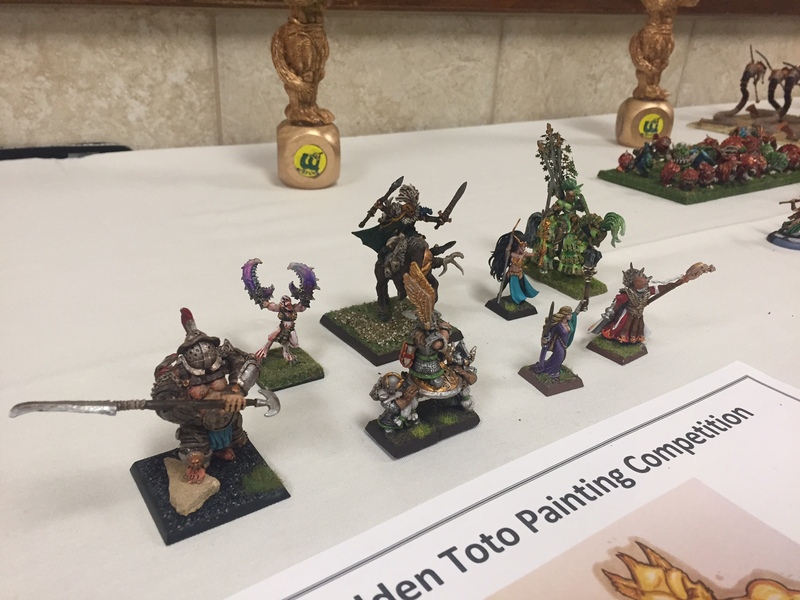 Congratulations to all of the winners and thank you to everybody for making it a success! 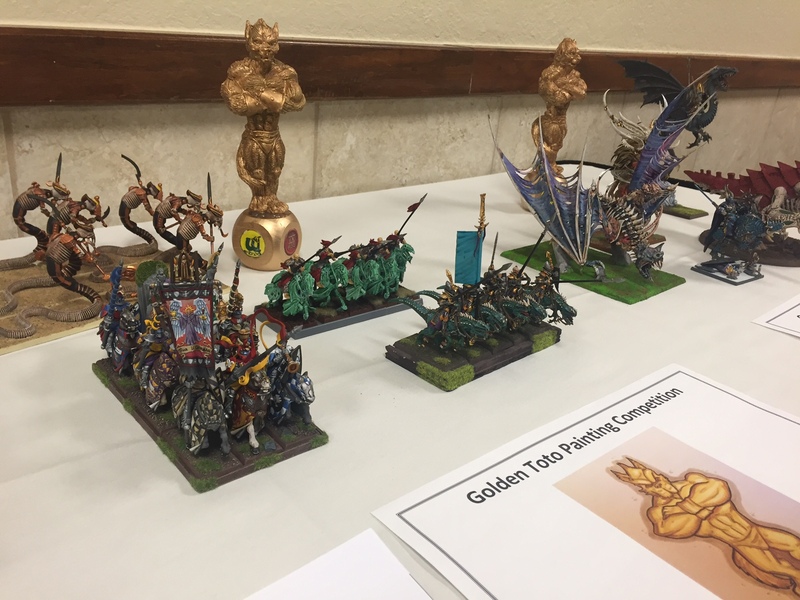 Custom trophies you can only find at the Wicked GT! 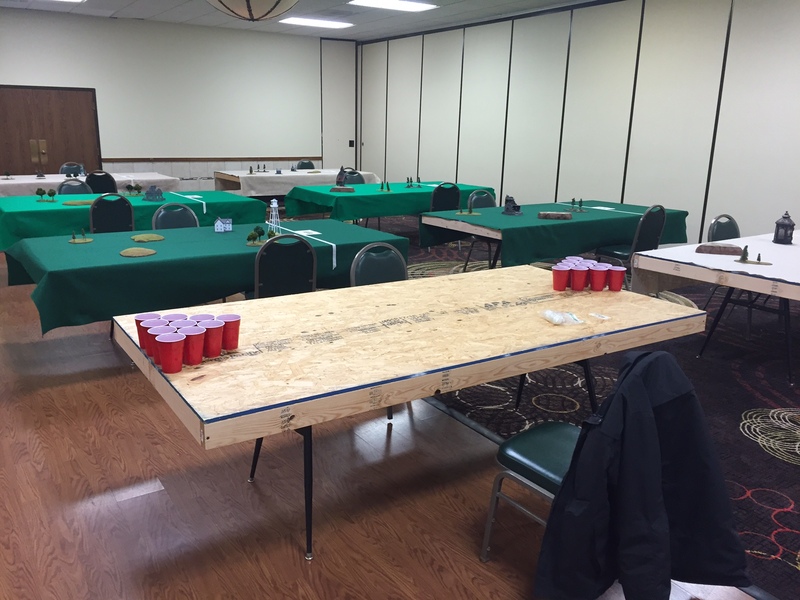 The Beer Pong table was set up and ready to go! 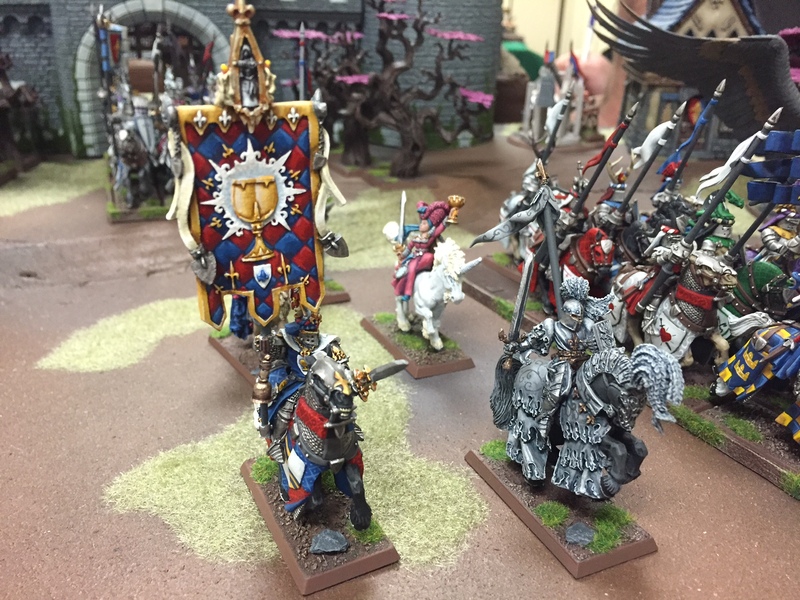 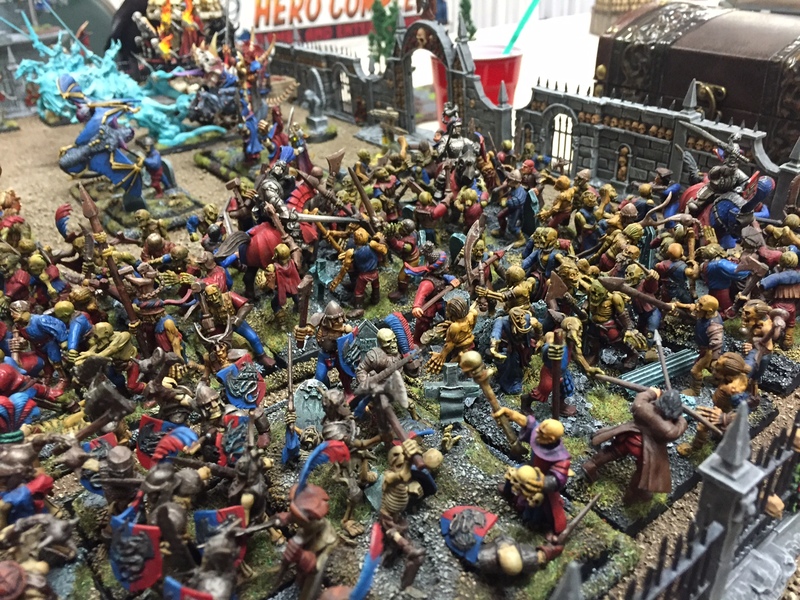 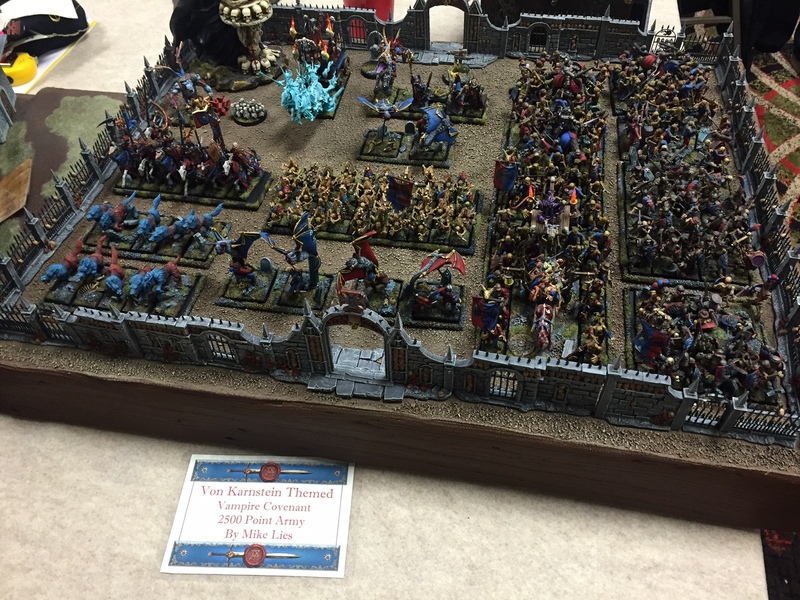 Mike Lies’ Vampire Covenant Army. 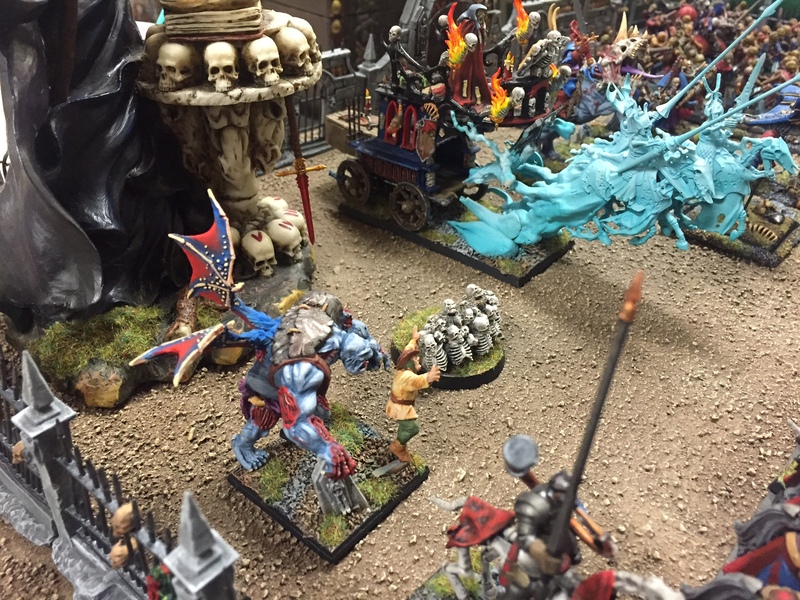 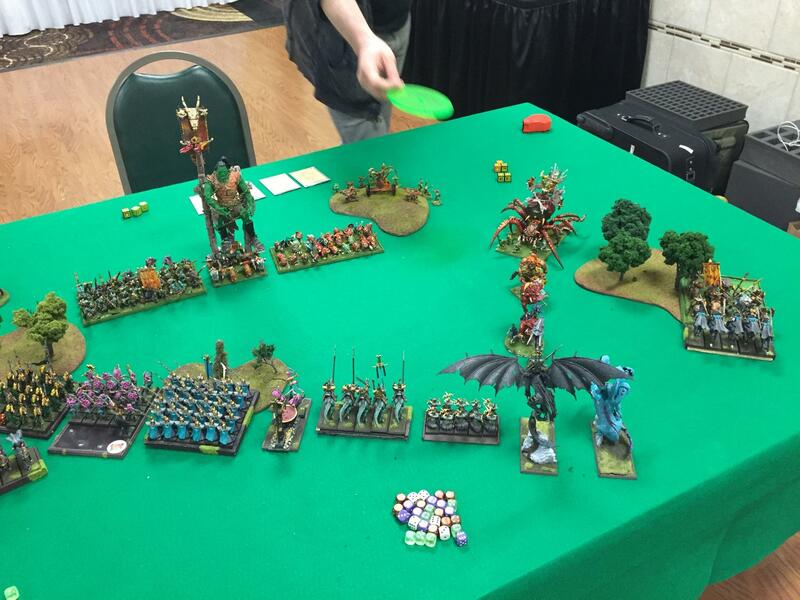 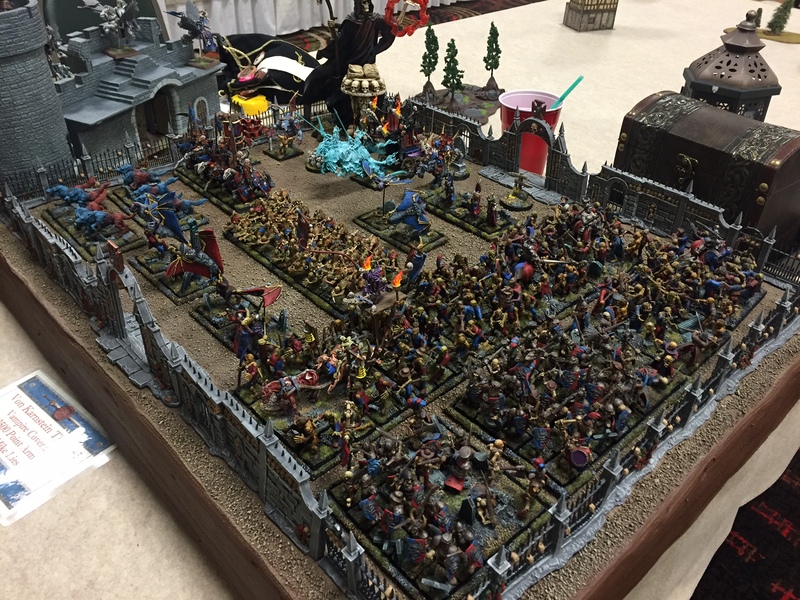 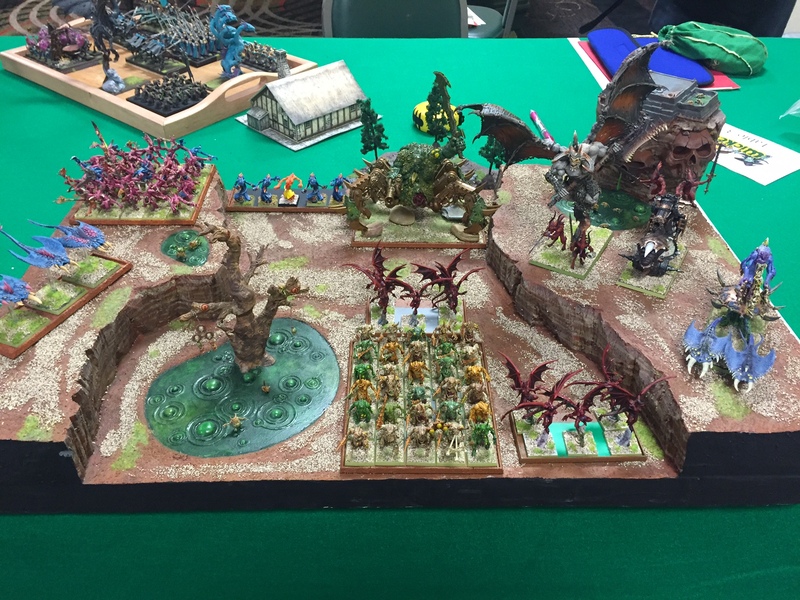 Erik Wilmeth’s Beast Herds Army. 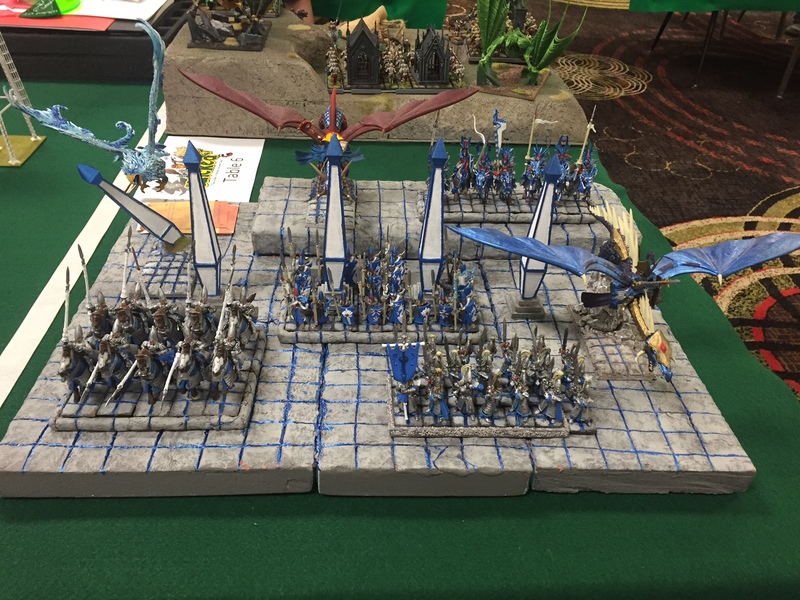 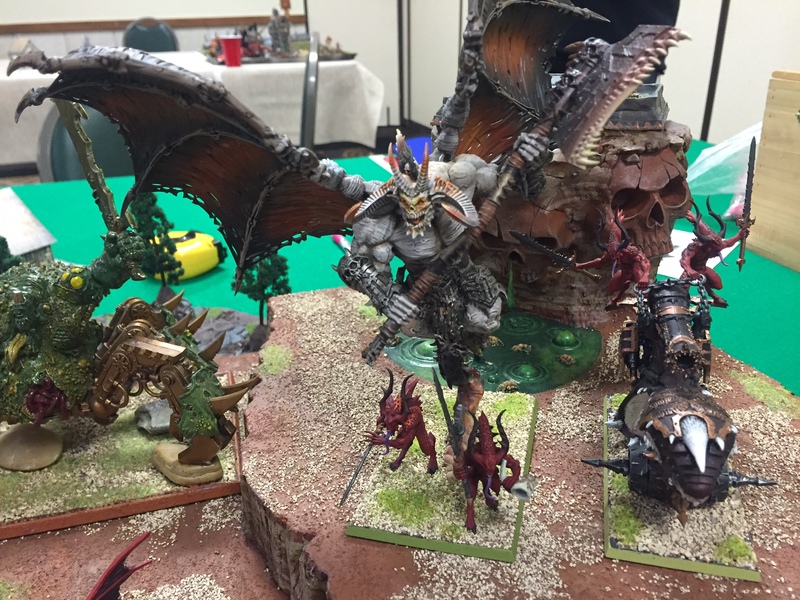 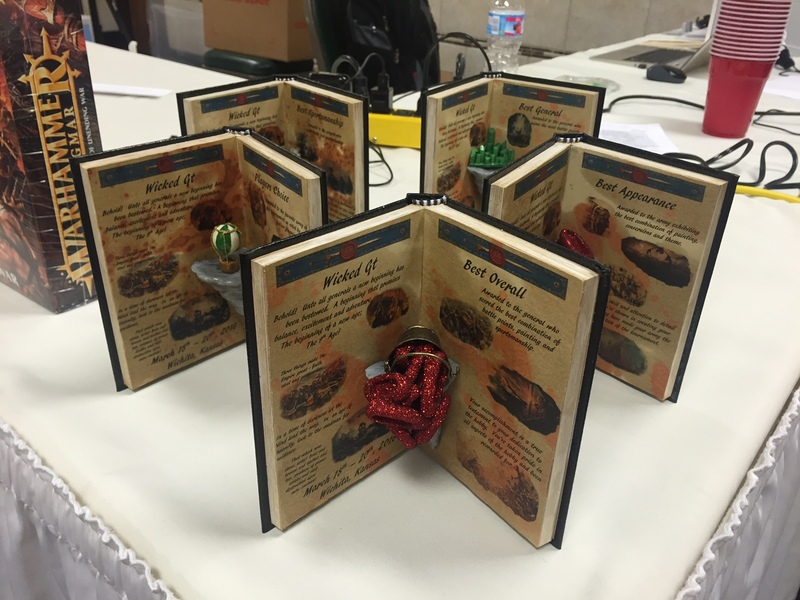 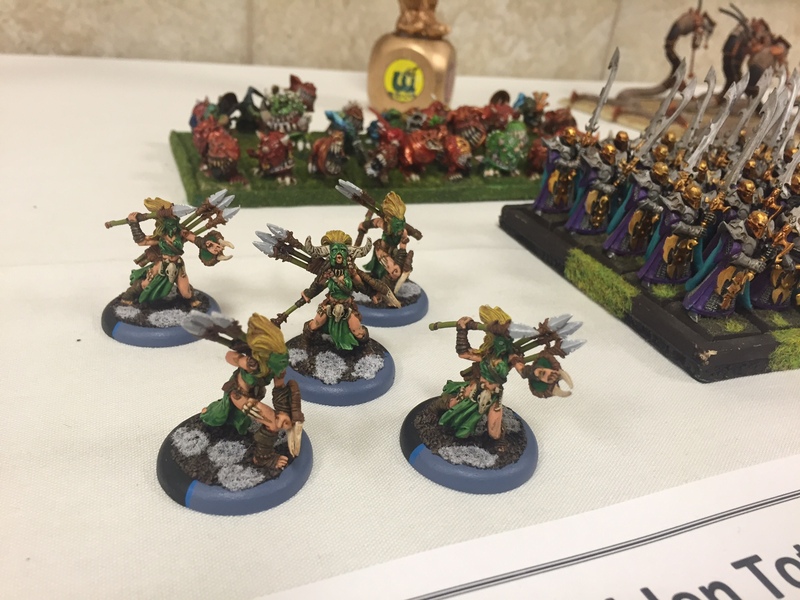 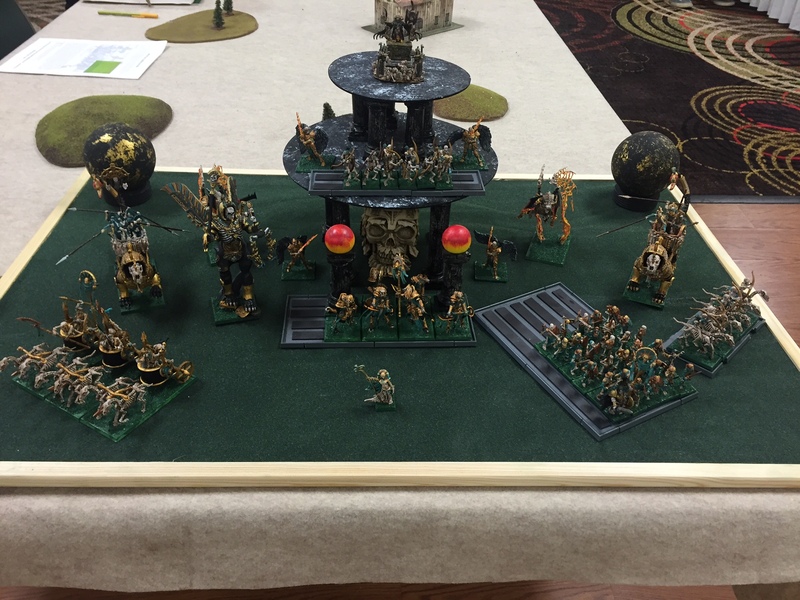 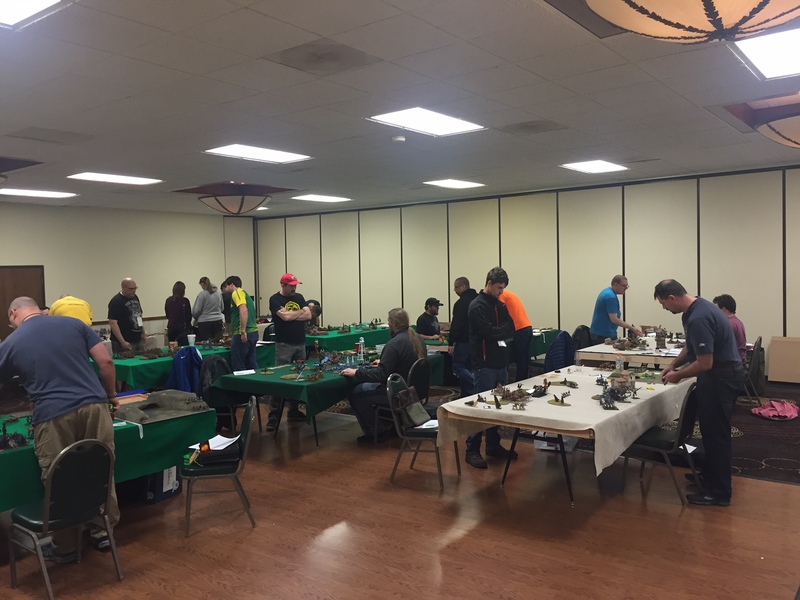 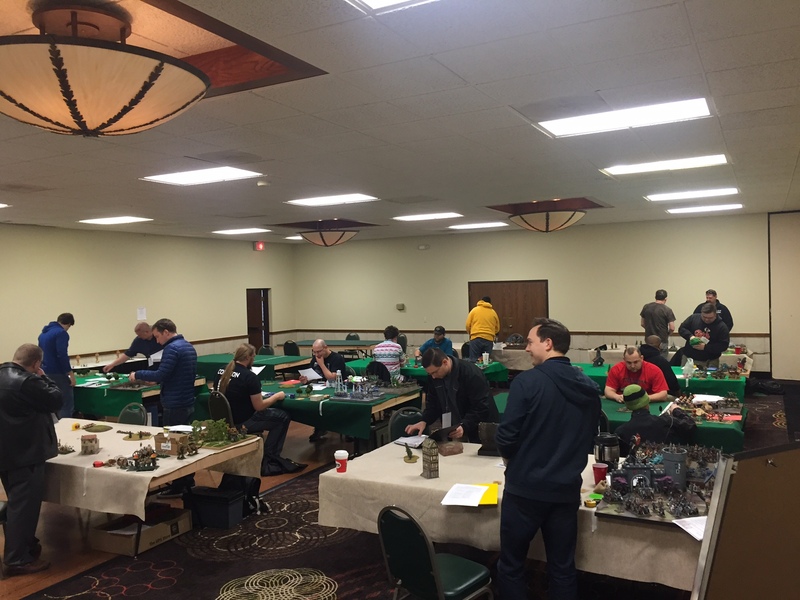 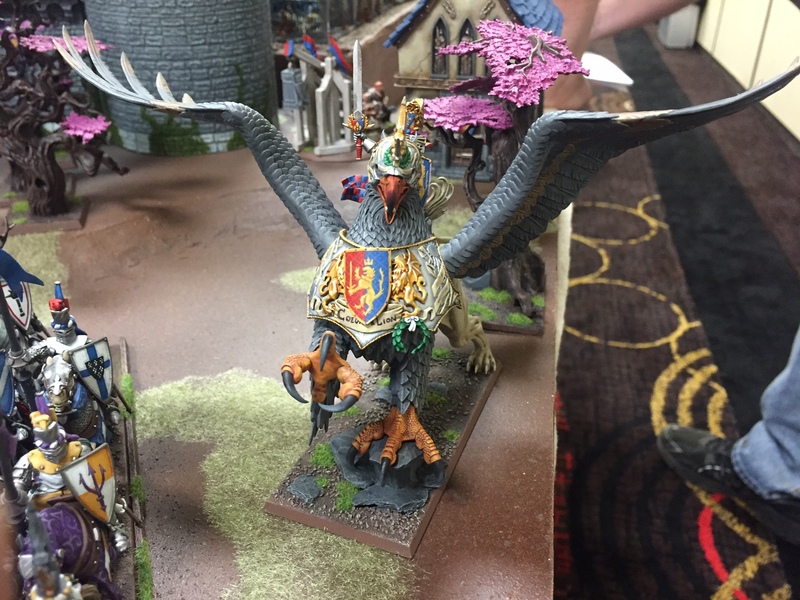 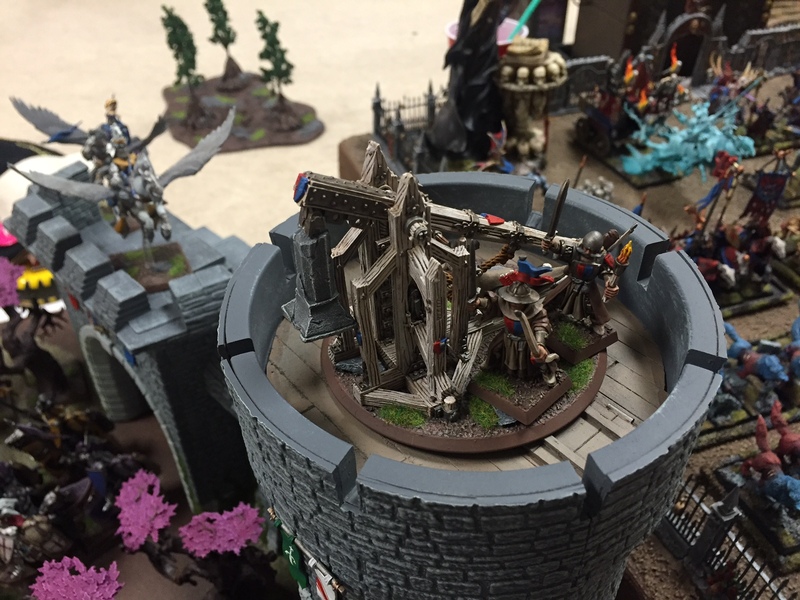 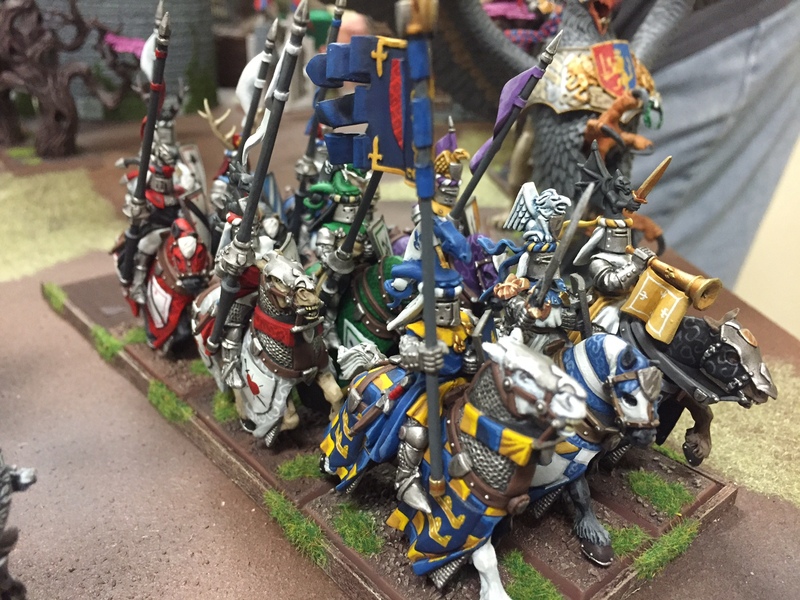 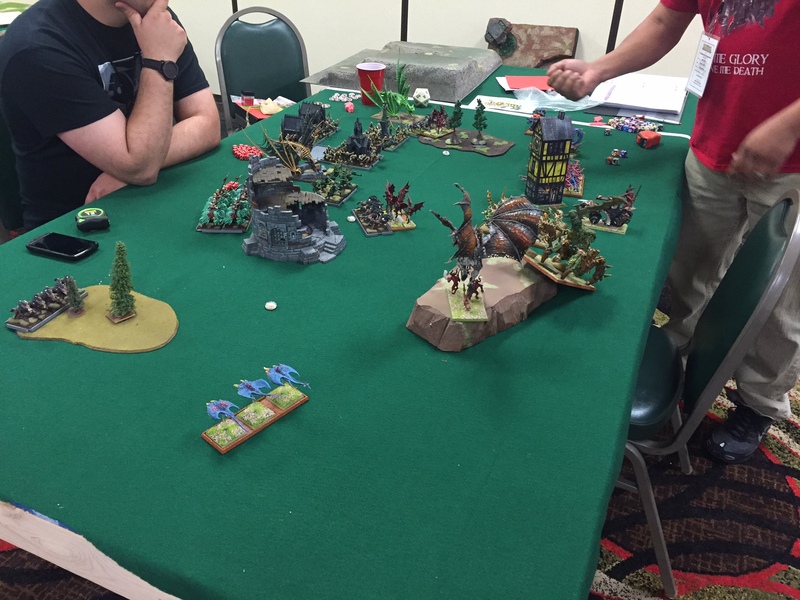 Kenyon Duncan’s GT winning Saurian Ancients! 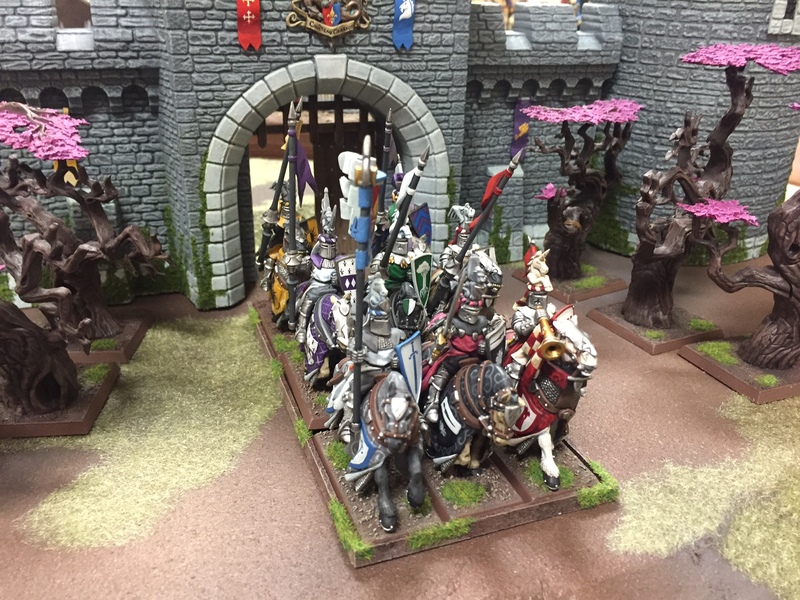 Austin Murrey’s Kingdom of Equitaine. 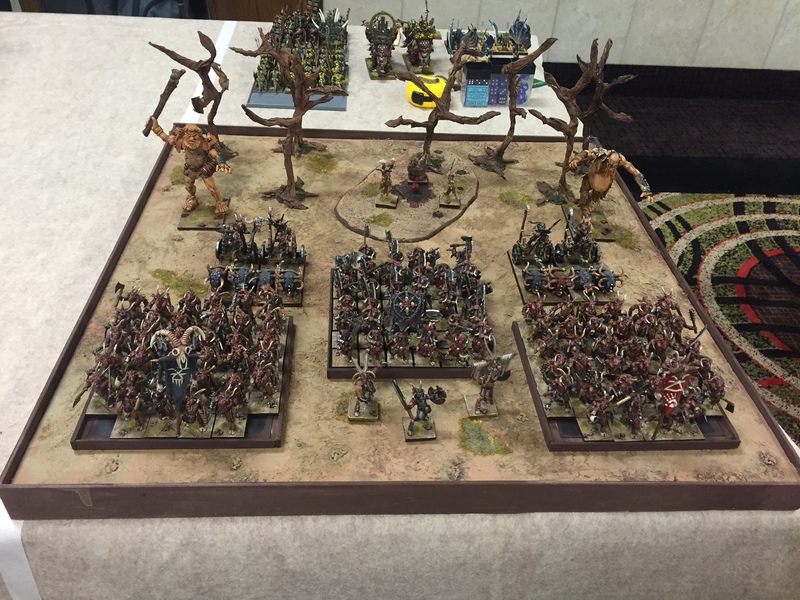 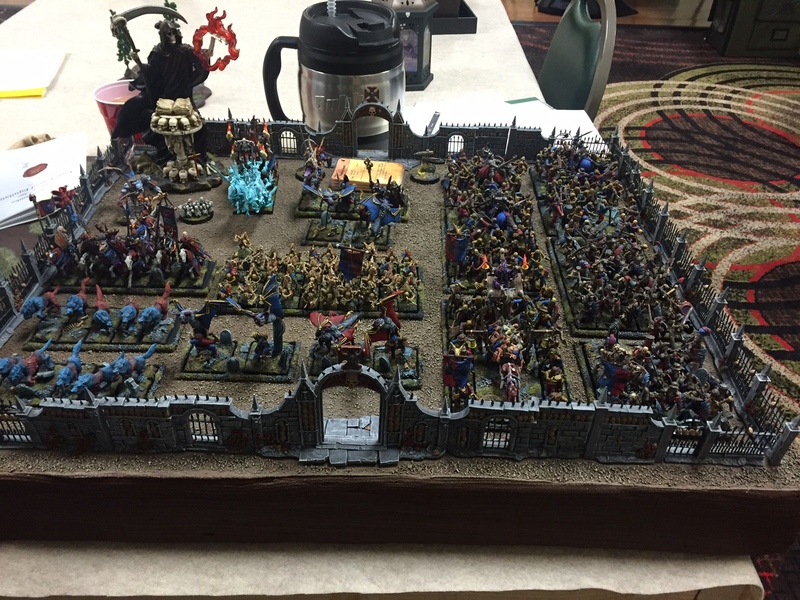 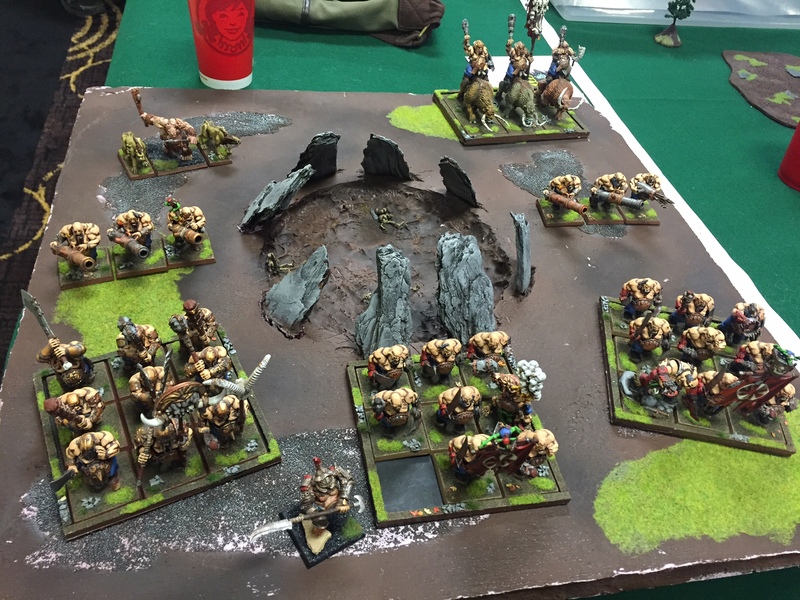 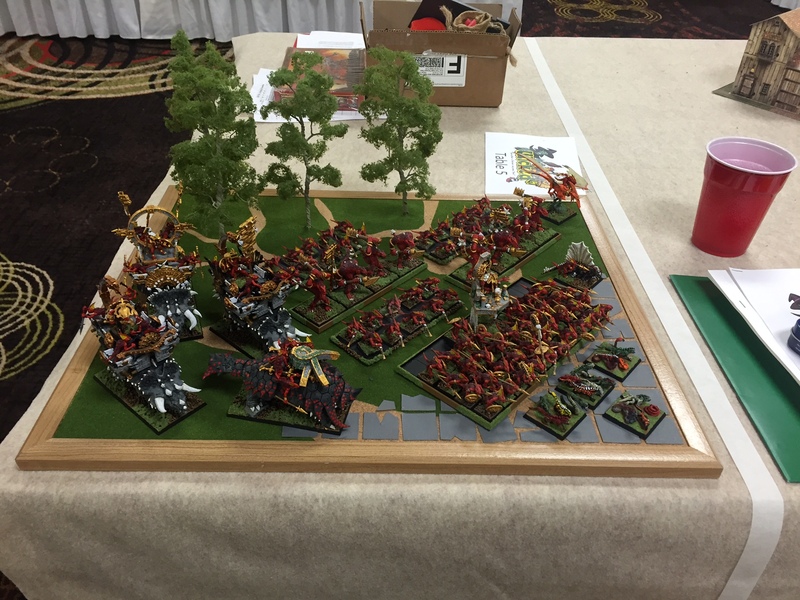 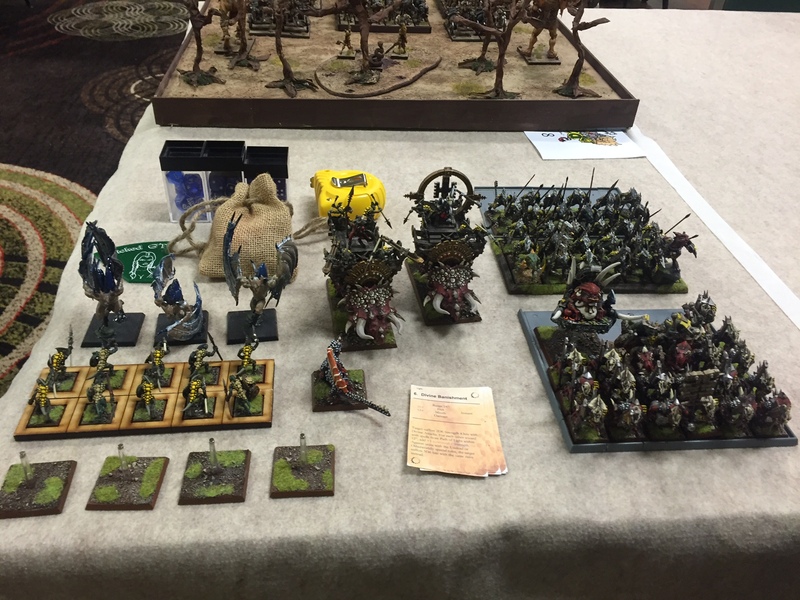 Kurt Armstrong’s Ogre Khans Army. 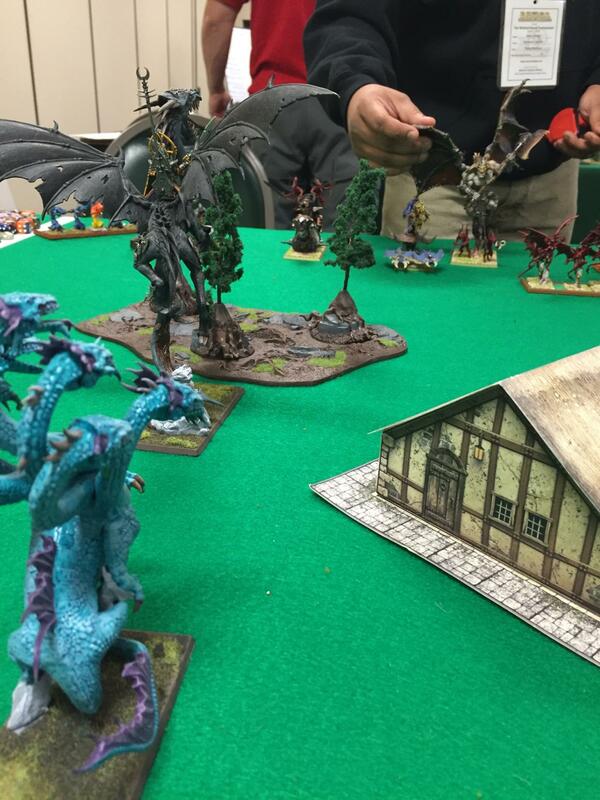 The Beautiful Mrs. Nevarez dressed as Dorothy!